information directly as EXIF information in the image metadata when shooting picture with your Flir Vue Pro/Pro R.
This GPS Geotagger for Flir Vue Pro is a universal stand-alone system 100% plug&play compatible with any UAV, Rover and Handheld use. 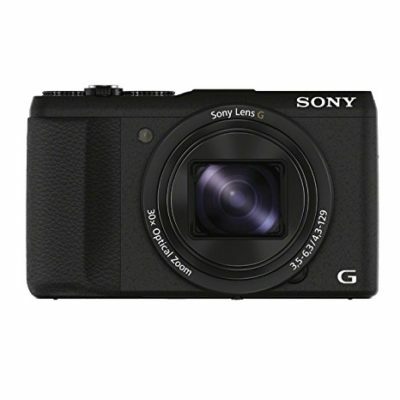 Download the Sample Image Here and right click on the Image, then right click on the image and go to property to check the geotag on the metadata. 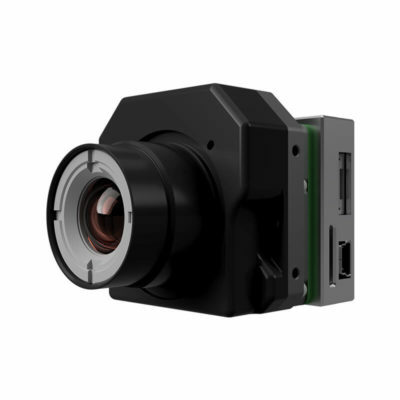 Flir GPS Geotagger save precise coordinates of photographs taken directly in the picture EXIF like no other stand-alone device in the market. 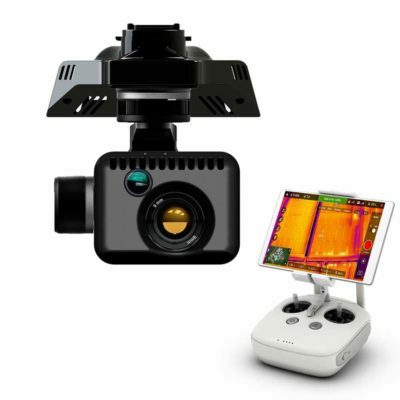 With Flir GPS Geotagger you get everything you need to make precise thermal mapping for solar panel inspection, agricolture and monitoring. 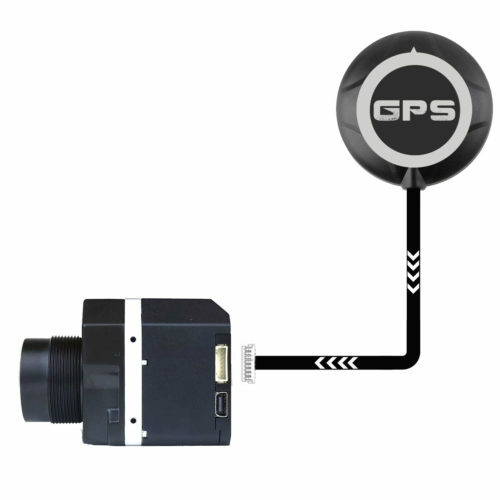 Fully integrated GPS embed all the metadata in still images needed to create accurate maps. 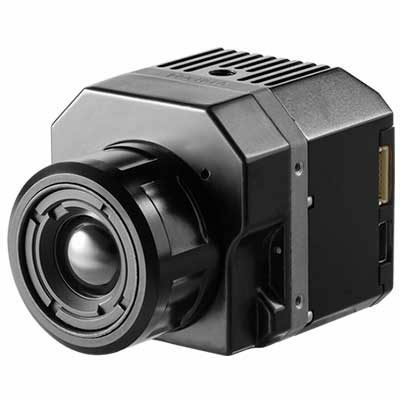 As you can see this is how our Flir vue Pro Geotag system write information in Image Exif. 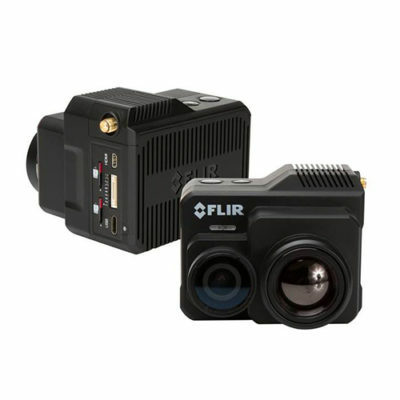 here you can download some geotagged Flir Picture that were shot just next to our office. 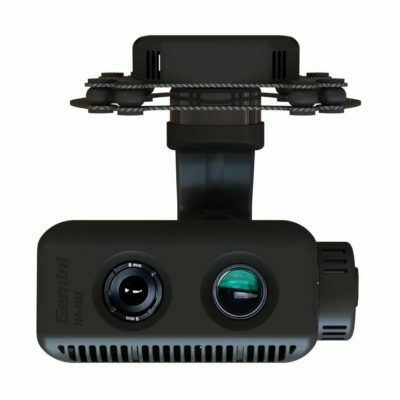 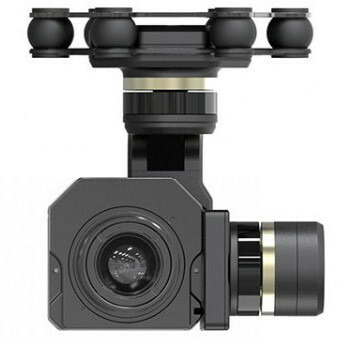 Termocamera radiometrica per Droni SAPR a doppio Sensore IR-EO Flir Duo Pro R. Controllo remoto totale e uscita video live Termico + Visibile HD e App di configurazione dedicata.